Casey Key offers its privileged residents an unmatched blend of tropical grandeur and low-key privacy along its eight-mile-long expanse. The narrow island is one of Sarasota's hidden gems, an isolated enclave nestled between the Gulf of Mexico and Blackburn Bay, just off the quiet mainland town of Nokomis. Here, you will frequently encounter luxury on a grand scale, interspersed with other eye-catching examples of gracious island living - from a contemporary beach-to-Bay compound to a renovated seaside cottage. Residents of Casey Key enjoy a lifestyle of secluded privacy only minimally separated from every mainland convenience. 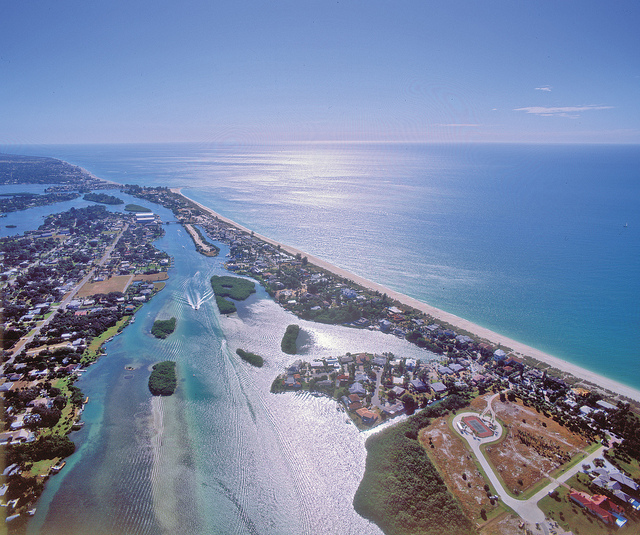 The countless pleasures of Sarasota and Venice—including every major cultural, recreational, culinary and medical amenity—are just across a short bridge and a few miles away. This remarkable island lifestyle is one of the reasons why buyers – including celebrities and CEOs – who could afford to live anywhere in the world often choose Casey Key. With breathtaking tropical seclusion amid an atmosphere of unmistakable affluence, it’s impossible to visit this blissful barrier island without uttering the word “wow” at least a dozen times.